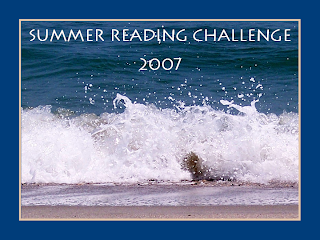 Seasonal Soundings Hosts the Summer Reading Challenge! Want to join us in making an intentional reading list for the next three months? Looks like a pretty intense list! No Beachy summer reads for you. . . .
Grin. Actually, I love books like Cultural Literacy, so that will be a fun and easy one for me. Down the Garden Path is quite hilarious, I'm told. Anne of Green Gables will be a fun trip down memory lane.